The Centers for Disease Control and Prevention says U.S. consumers should not eat any romaine lettuce, and retailers and restaurants should not serve or sell any until more is known about an E. coli outbreak. So far, the E. coli outbreak that has sickened 32 people in 11 states. FDA Commissioner Scott Gottlieb says there’s not yet enough information to request a recall. But he says suppliers can help by withdrawing romaine products until the contamination can be identified. No deaths have been reported. The last illness was reported on Oct. 31. Most E. coli bacteria are not harmful, but some produce toxins that can cause severe illness. The CDC says if you have any type of romaine lettuce in your home, you should throw it away, even if some of it was eaten and no one got sick. 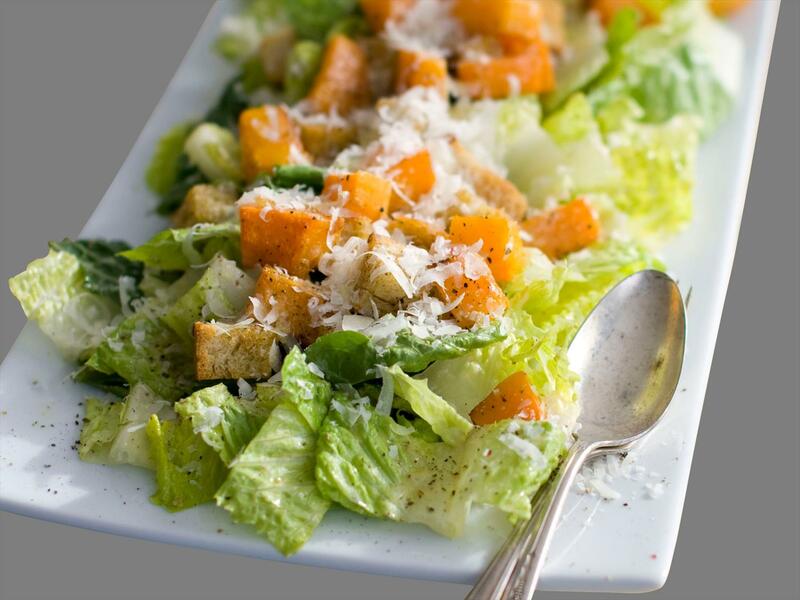 This advice includes all types of romaine lettuce, such as whole heads of romaine, hearts of romaine and bags and boxes of precut lettuce and salad mixes that contain romaine, including baby romaine, spring mix, and Caesar salad. The CDC says you should Wash and sanitize drawers or shelves in refrigerators where romaine was stored. Take action if you have symptoms of an E. coli infection. They include severe stomach cramps, diarrhea (often bloody) and vomiting. Some people may have a fever, which usually is not very high (less than 101˚F/38.5˚C). Most people get better within 5 to 7 days. Some infections are very mild, but others are severe or even life-threatening. Most people with anC infection start feeling sick 3 to 4 days after eating or drinking something that contains the bacteria. However, illnesses can start anywhere from 1 to 10 days after exposure. Seek medical attention if symptoms are found.